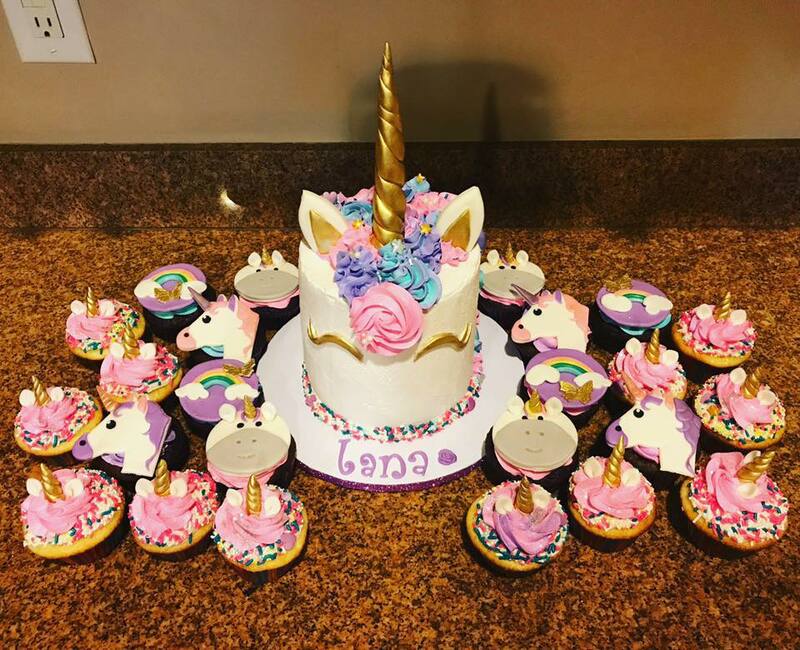 Here at Hidden Gem Cakes in Anthem, I have made more Unicorn cakes than I can count now and I love them all! 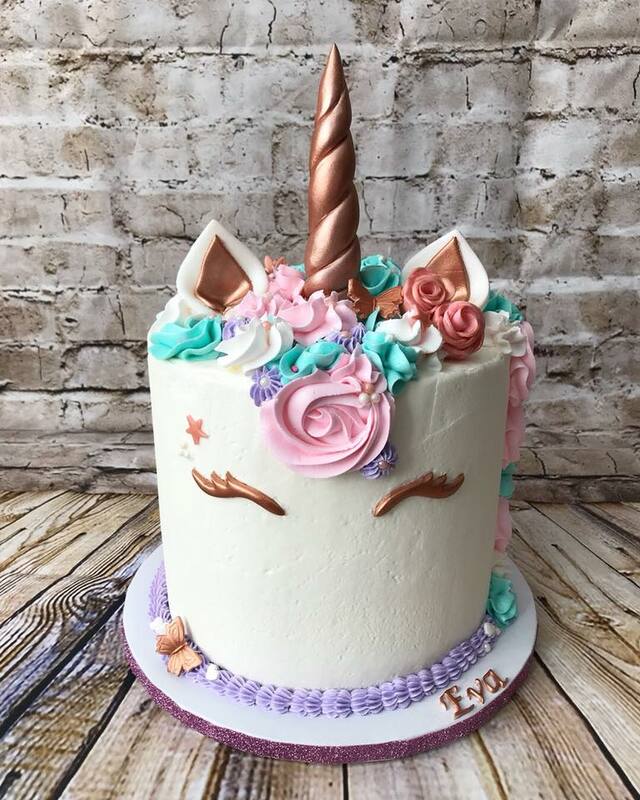 I recently got to make a new style of unicorn cake that I am so in love with. 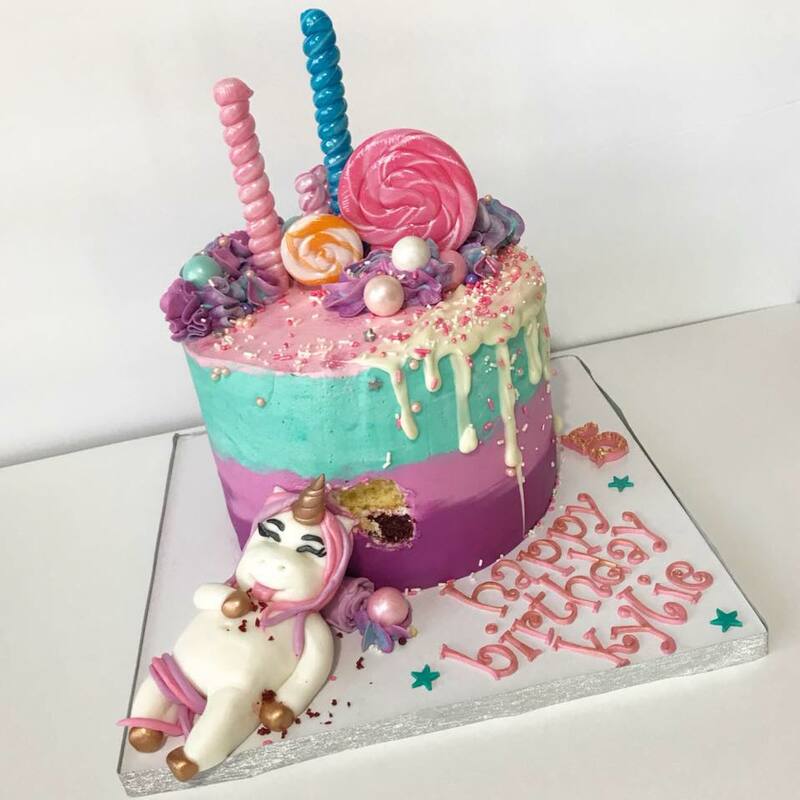 Check out this chubby and happy little Unicorn who appears to have just had a big bite of the yummy marble and red velvet cake layers in this cake! 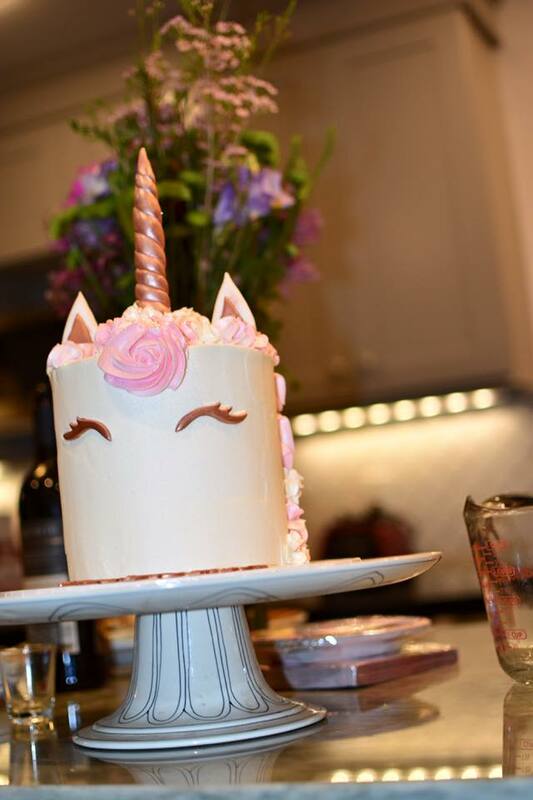 Call, text, or message me on Facebook today to place an order for a unicorn, or any other custom cake that you have in mind!